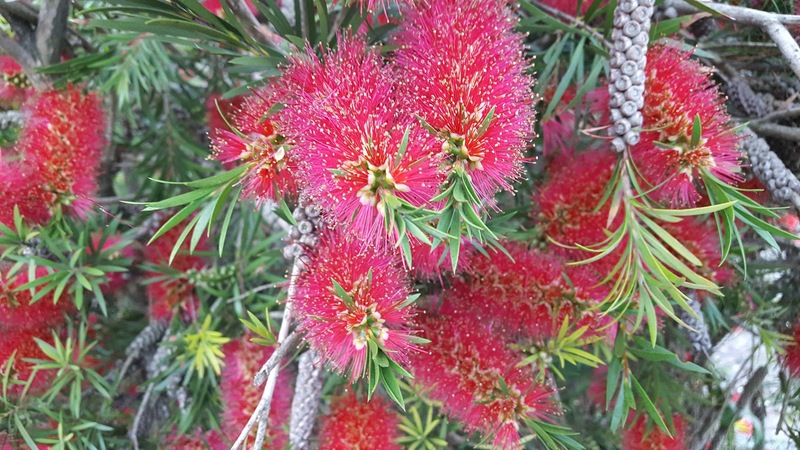 Callistemon species and cultivars are among the most spectacular and exotic of ornamental garden shrubs. Of which Callistemon citrinus 'Splendens' is one of the most popular and rightly so. Commonly known as the 'Crimson Bottlebrush', Callistemon citrinus 'Splendens' is an attractive evergreen shrub whose origins are found in New South Wales and Victoria in Australia. 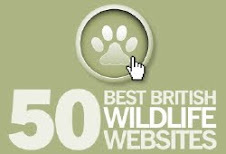 The original species was first brought back to England in 1771 by British naturalist and botanist Sir Joseph Banks (1743 – 1820). However it was much later in 1925 that the 'Splendens' cultivar appeared, first named and formally described in Botanical Magazine. In 1970 its cultivar name was subsequently changed to 'Endeavour' in honour of the ship commanded by James Cook. This was one of several botanical name changes made as part of the bicentennial celebrations of his voyage to Australia. For those of you who are interested, the genus name is a combination of the Greek word 'kallistos' meaning beautiful and 'stemon' meaning stamen. It is a vigorous, spreading shrub of medium size and a more compact form of the original species. The narrow, rigid leaves are lemon-scented when crushed hence the species name. Under favourable conditions you can expect Callistemon citrinus 'Splendens' to reach a height of approximately 1.5-2 metres. The brilliant blooms are made solely from stamens and appear in succession over the summer from June. As exotic as it looks it has proven to be perfectly hardy along the south coast of England and Ireland, although further north it will require the protection of a sheltered south wall and some horticultural fleece to be on the safe side. The best time for planting Callistemon citrinus 'Splendens' in during April and May to make the most of the growing season and to allow the roots to establish before the onset of winter. It will perform well in most ordinary garden soils so long as it is moist yet well-drained and in a sunny position sheltered from strong or cold winds. As implied it is tolerant of light frosts and salt spray. 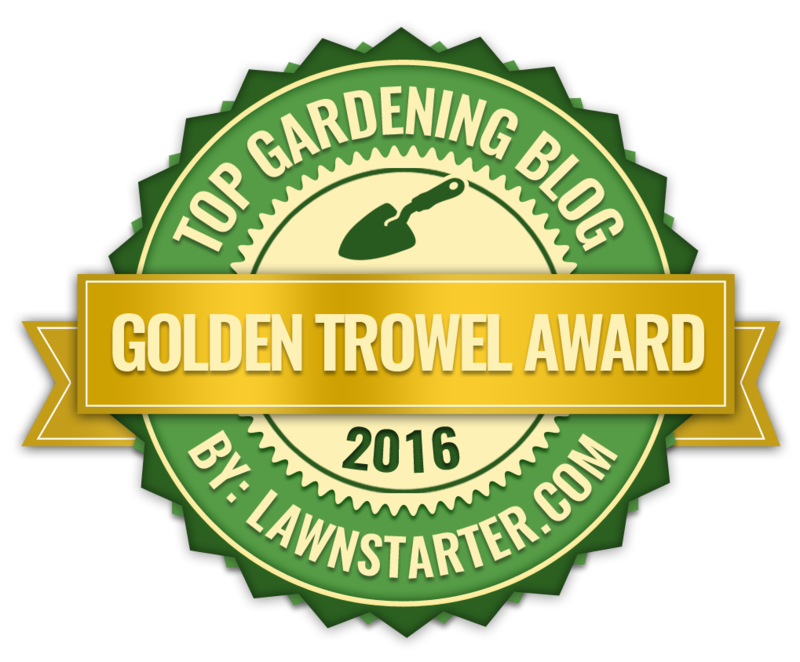 When planting in more northerly regions provide the sheltered protection of a south-facing wall. A couple of layers of horticultural fleece would be beneficial over the winter. 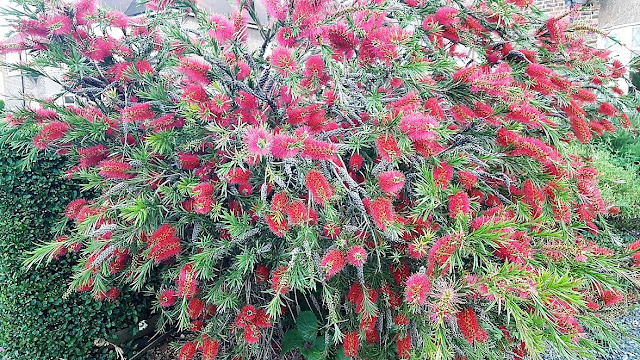 In areas which are prone to extended periods of freezing conditions grow Callistemon citrinus 'Splendens' as a container plant so that it can be brought in under protected conditions over the winter. Pruning isn't really necessary except to remove errant, diseased or damaged wood. You can remove the spent flowers structures but avoid cutting into leafless stems. 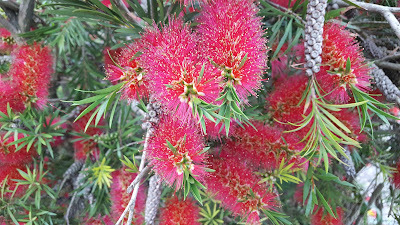 Callistemon citrinus 'Splendens' received the Award of Merit in 1926 and the Award of Garden Merit in 1993 from the Royal Horticultural Society.